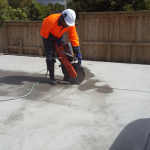 We offer a full range of concrete cutting and concrete drilling services throughout Auckland. 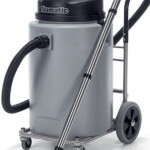 We cater for Residential, Commercial and Industrial sites. With over 16 years of experience, we can provide you with exceptional service using the most up to date equipment. We offer Wall, Flat and Hand Sawing services to ensure your concrete is cut according to your specifications. Our core drilling service ensured exacting circular cuts. Our equipment can handle a wide variety of diameter sizes. 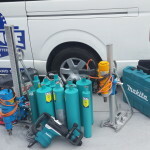 We can provide passages for electrical, plumbing, HVAC installations, installing anchoring bolts or for site analysis. 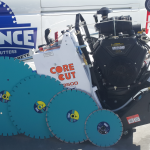 Our floor sawing services will ensure any horizontal surfaces such as residential and commercial floor slabs, asphalt surfaces, concrete driveways,etc can be cut up to 300mm deep. Concrete cutting and drilling produces "slurry". This is waste material that can be harmful to marine flora and fauna. We will ensure this material is collected and disposed of safely without risk to our environment. We are specialists in demolition and removal of concrete whether the job is for small residential or for larger commercial engagements. 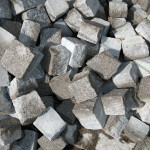 If requested, we will remove any waste concrete from your site.